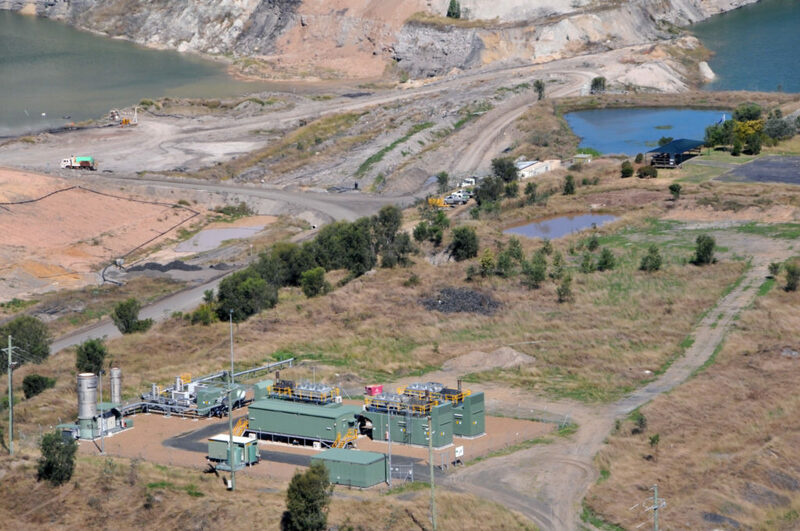 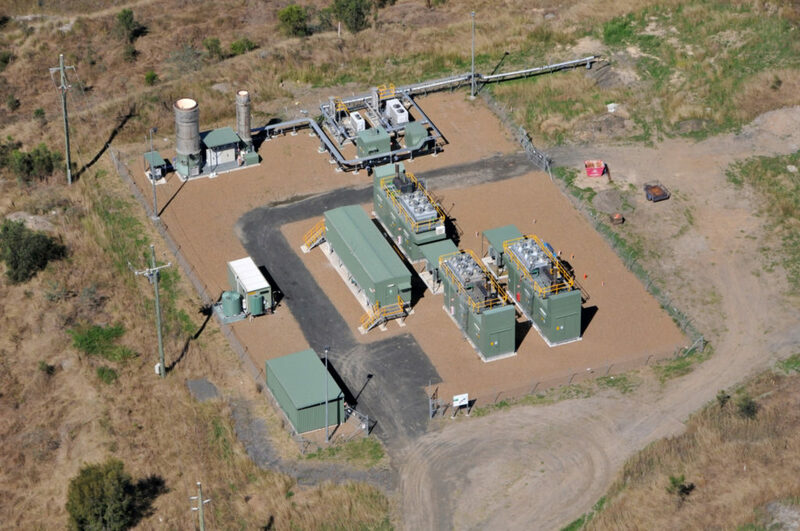 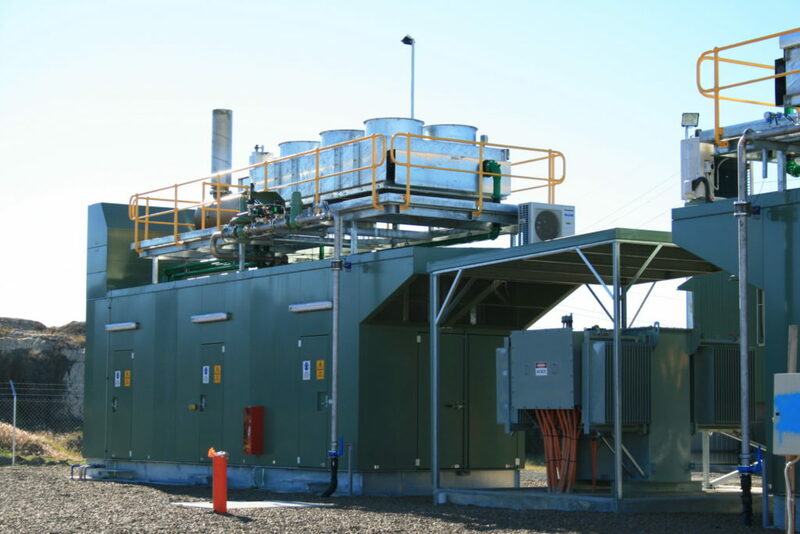 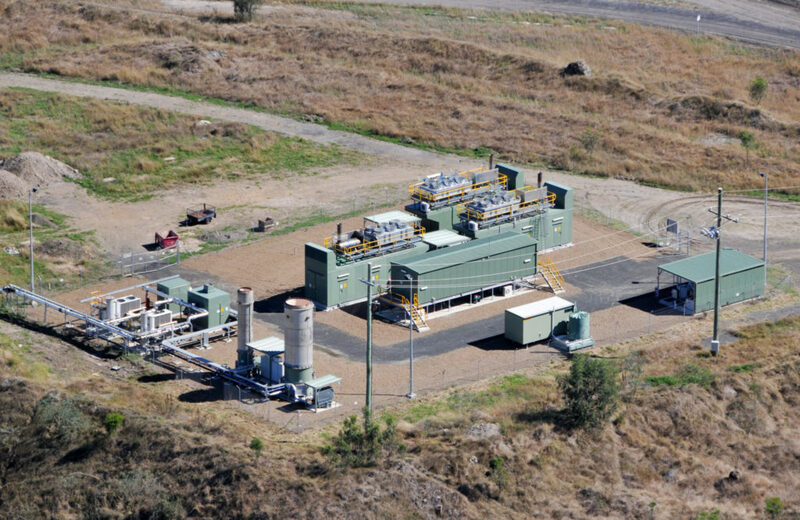 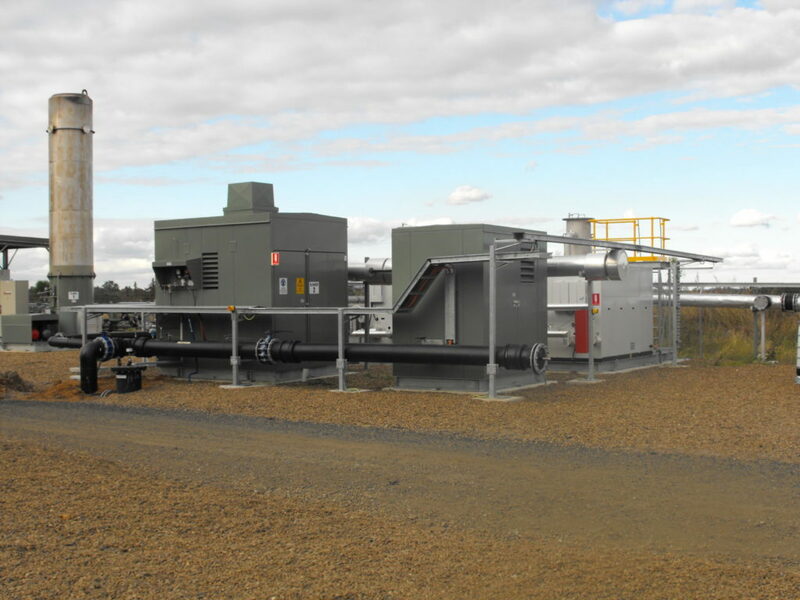 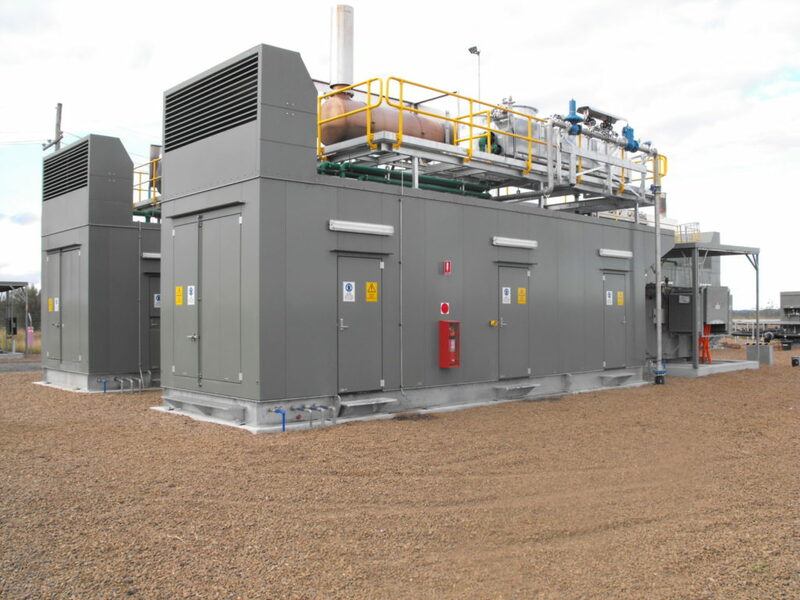 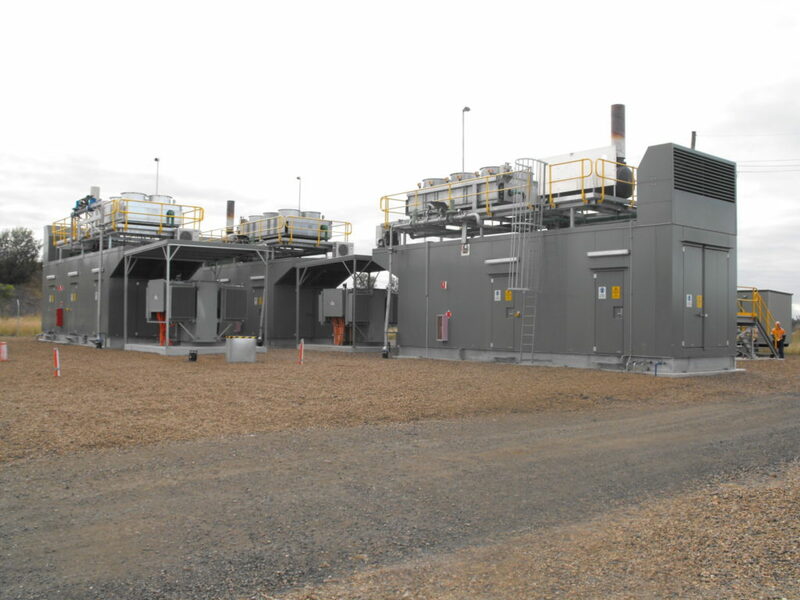 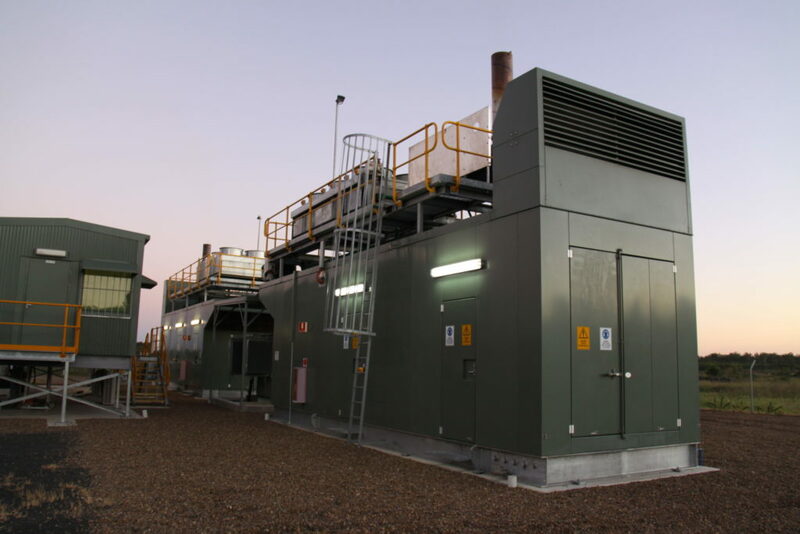 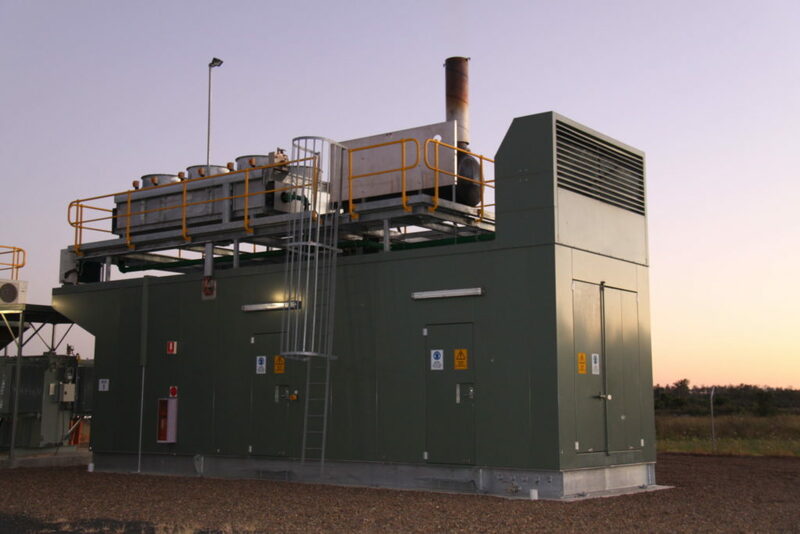 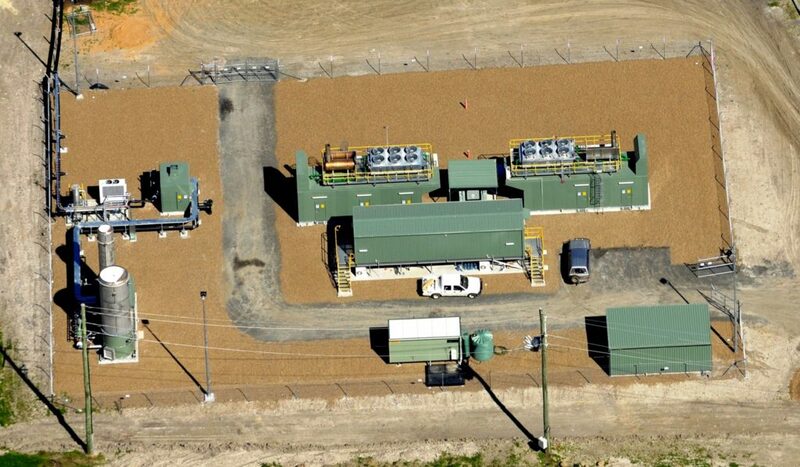 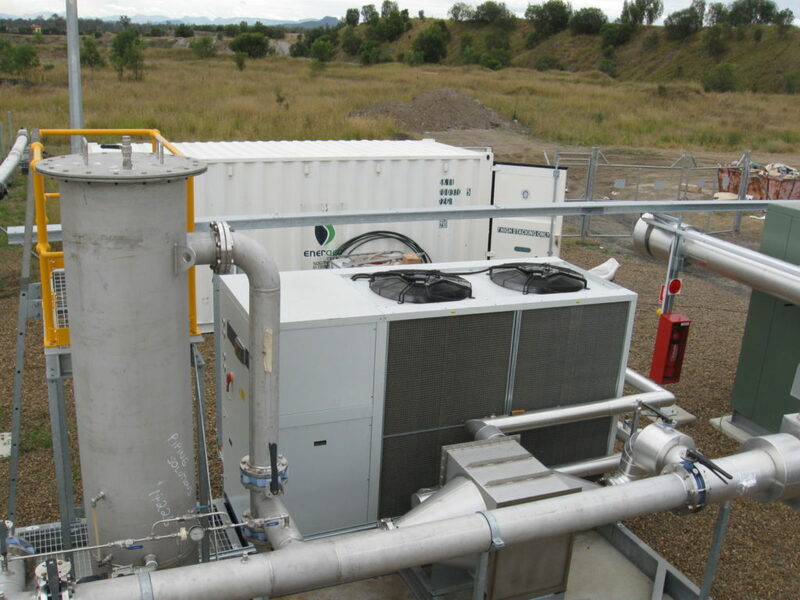 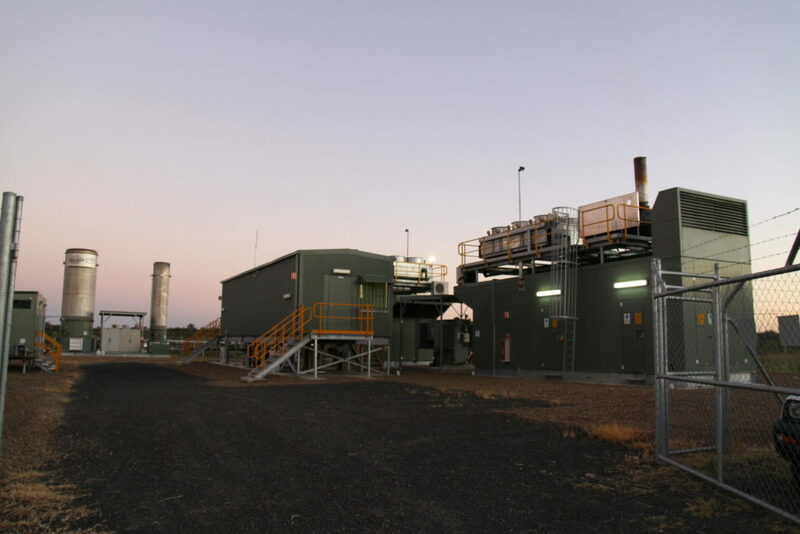 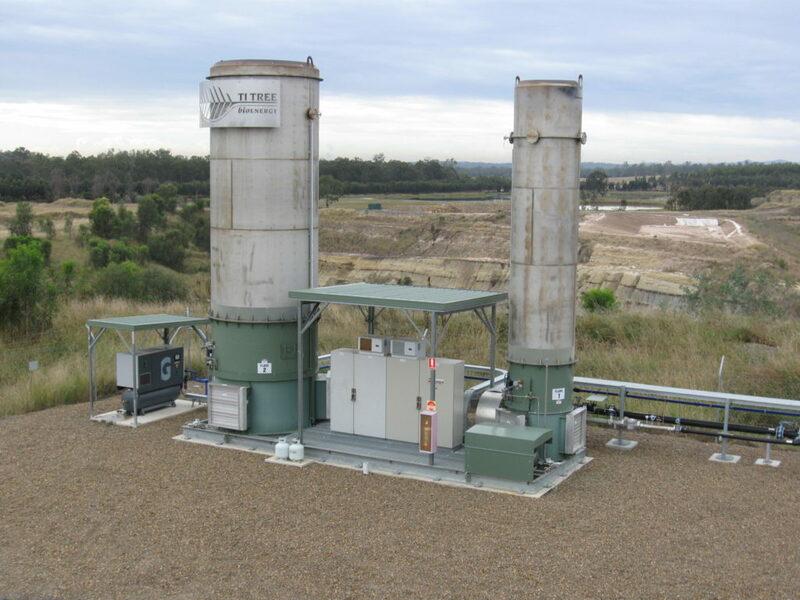 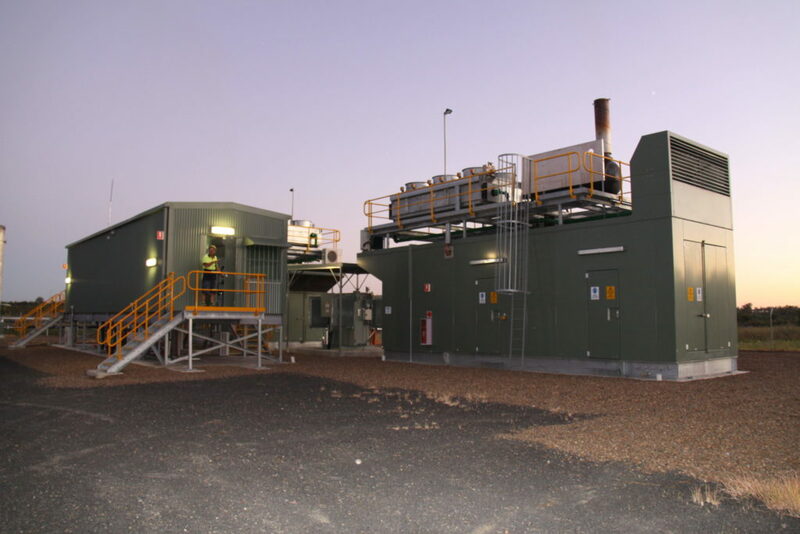 Build design and install a power station which exports power from waste landfill gas to the grid network. 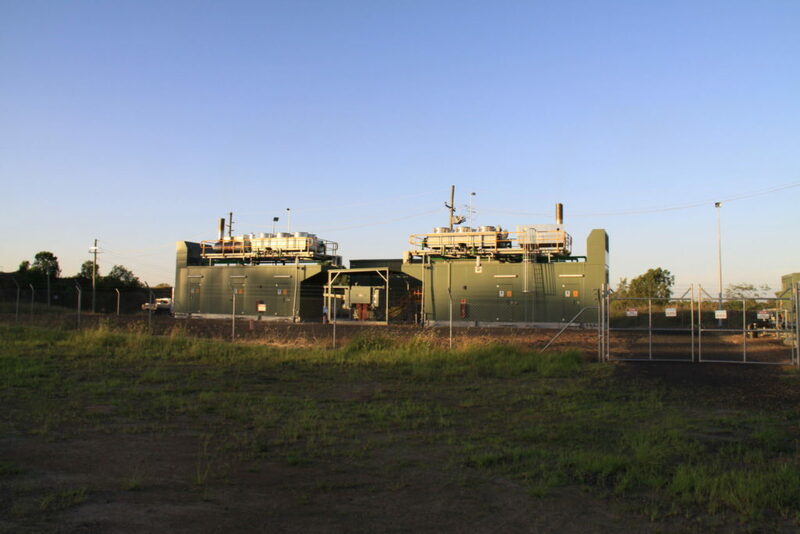 Eneraque designed, manufactured, installed, commissioned, operates and maintains this power station and flaring facility. 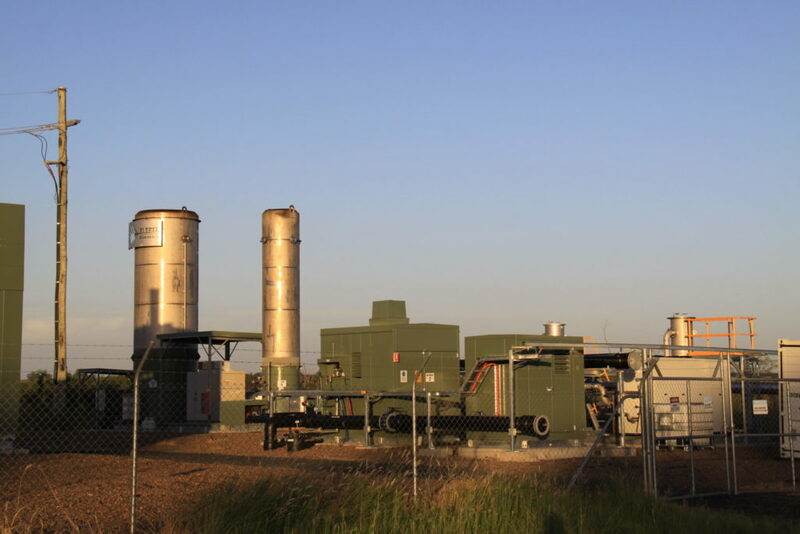 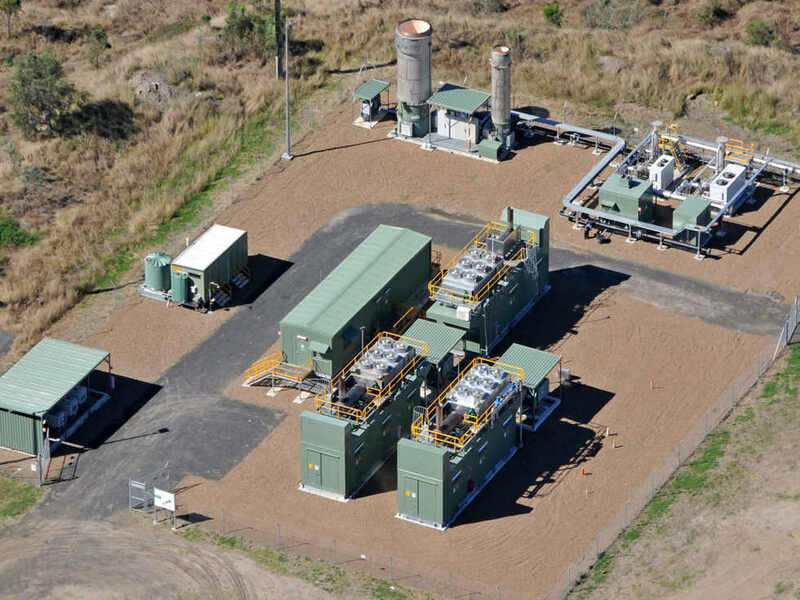 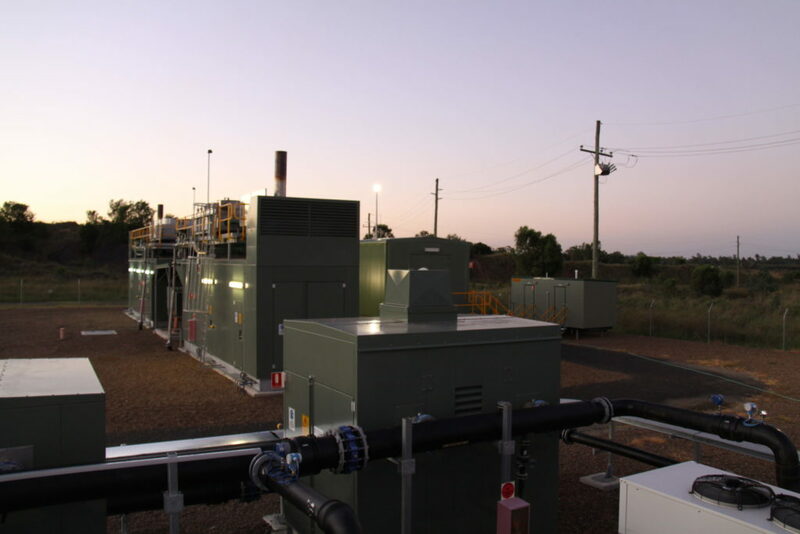 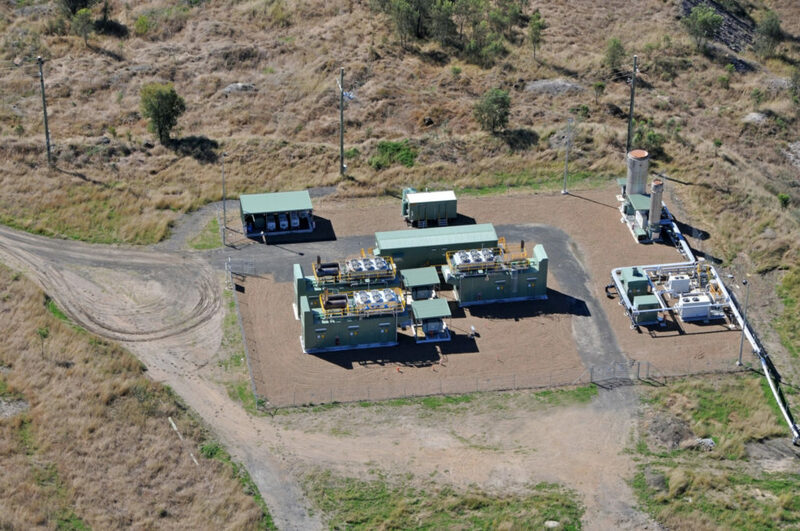 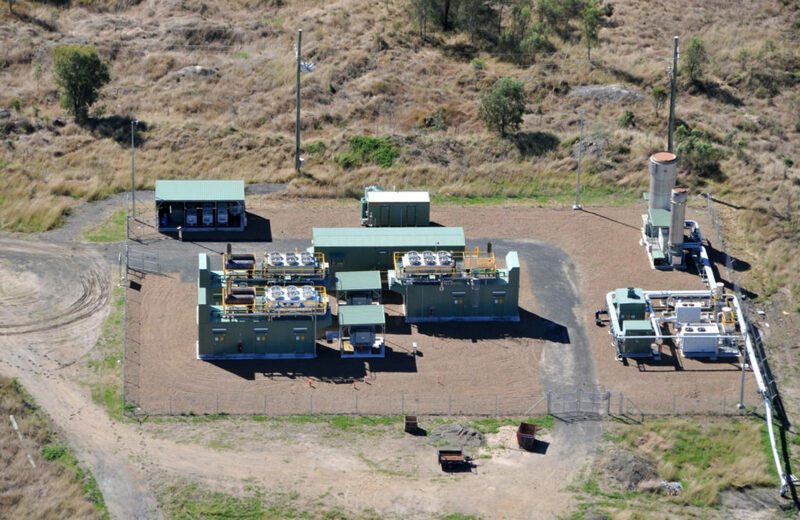 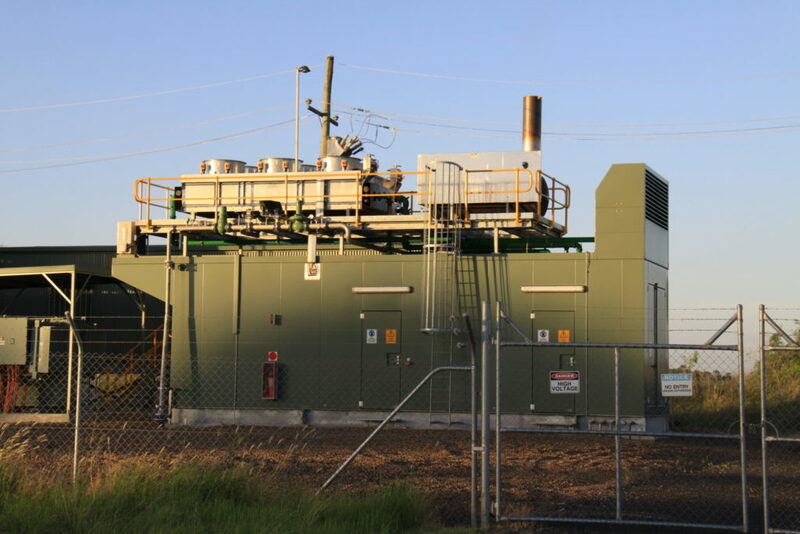 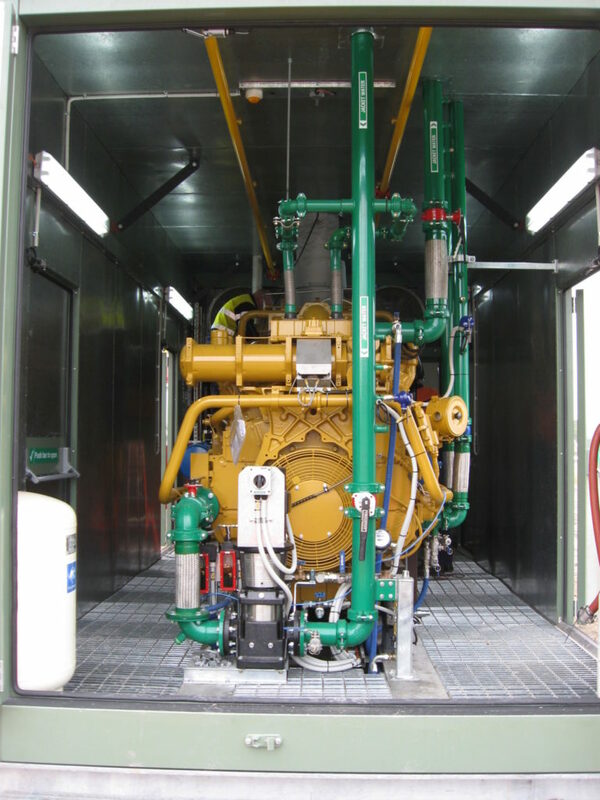 The Caterpillar Gas Gensets are generating at 415 volts, stepping up to 33,000 volts to export onto the grid network. 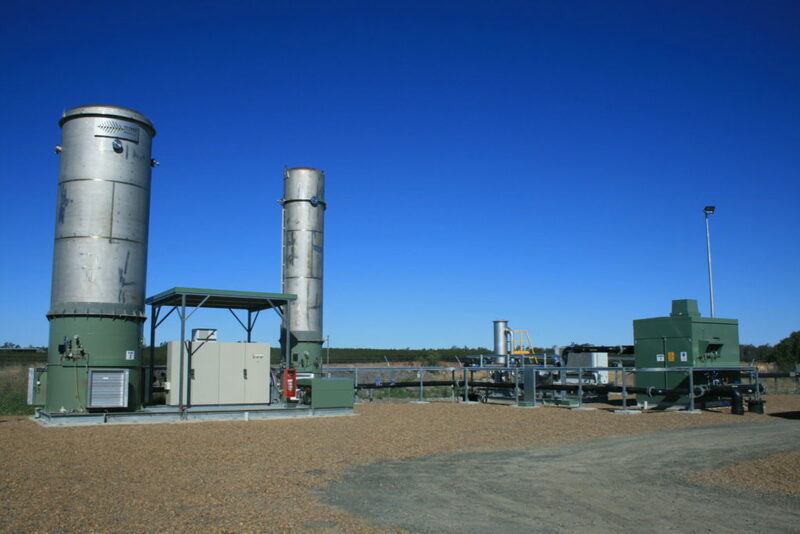 The project also includes a 1 x 500 m³/hr and a 1 x 2500 m³/hr flare for excess gas destruction and odour control to the site. 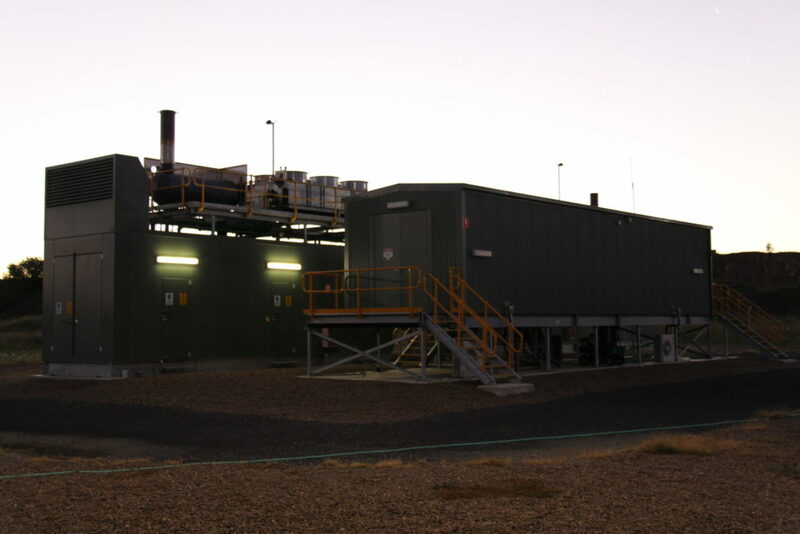 Also included was a control room, amenities, fresh and waste oil supply storage for the power station.